Herman Brack Dempsey II, loving husband, father, grandfather and great-grandfather, went home to meet the Lord after a long illness on Sunday, December 30, 2018. He is preceded in death by his parents Herman Brack Dempsey, and Hazel Marie Dempsey Taylor as well as Step-father, William Frank Taylor and daughter Martha Ann Dempsey. He is survived by his wife, Janice Paulette Dempsey, sister Faye Dempsey Saunders, children Herman Brack Dempsey III and Catherine Michelle Dempsey Mclean, grandchildren Margaret Allison Mclean, Janice Nicole Mclean, Conlin Mark Dempsey, Eden Rose Dempsey and great granddaughter Kimri Blake Michelle Mclean and several nieces, great nieces and nephews. 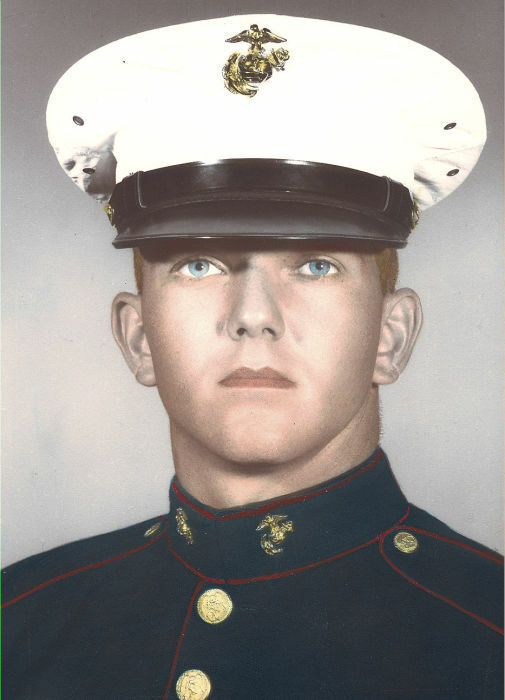 Herman served his country and served in the Marine Corps from 1958-1978 retiring as a Master Sergeant. He earned the Combat Action Ribbon, Presidential Unit Citation, National Defense Service Medal, Vietnam Service Medal with 2*, Vietnam Campaign Medal, RVNMUC with Palm, Letter of Appreciation (2X), Meritorious Mast, Combat Air Crew Insignia, Good Conduct Medal with 4*, and Air Medal. He attended Language school and became proficient in Chinese and Spanish. He was assigned to the American Embassy in Buenos Aires, Argentina; he also served at the Chinese Embassy in Hong Kong and worked with British Intelligence. 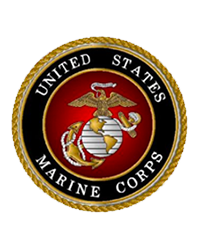 He was assigned to the Intelligence and Interrogation/Translation Team and wrote manuals on Escape and Evasion techniques for the Marine Corps and taught techniques for survival to the regulars and reserves. After retirement the family moved to Cisco where Herman began a 34 year career in the oil field where he made many friends along the way. He was a dedicated husband and father and devoted his entire life to his family. The family would like to thank those that cared for Herman during his illness, Kindred Home Health and Hospice of the Big Country, and for the tender care of Bea Herrera and Judy Underwood. They would also like to thank the special care of loving friends Beverly and Dana Mehaffey, and all of the family and friends that have supported and cared for us during this journey.